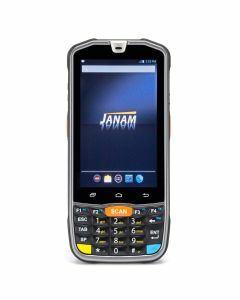 Janam Technologies LLC is a leading provider of rugged mobile computers that scan barcodes and communicate wirelessly. 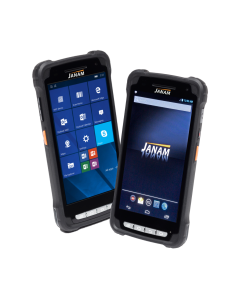 Janam combines deep industry knowledge with advanced technologies to deliver products with the right features and the right price. 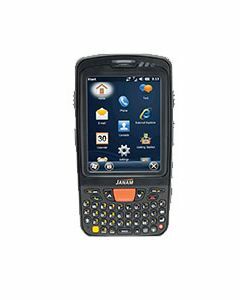 Purpose-built for extended use in demanding environments, Janam mobile computers are enabling companies worldwide to increase productivity, reduce costs and improve the bottom line. It's technology at work.